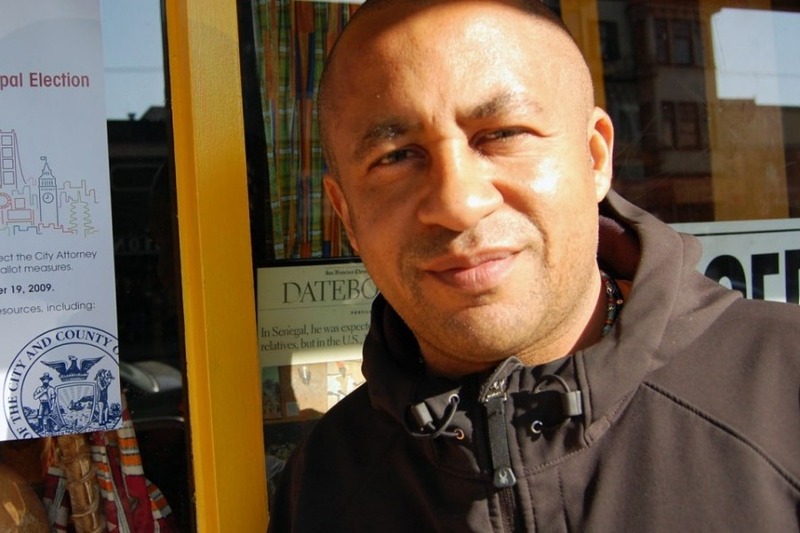 Marco Senghor has served his community (both in Oakland and San Francisco) for 20+ years. 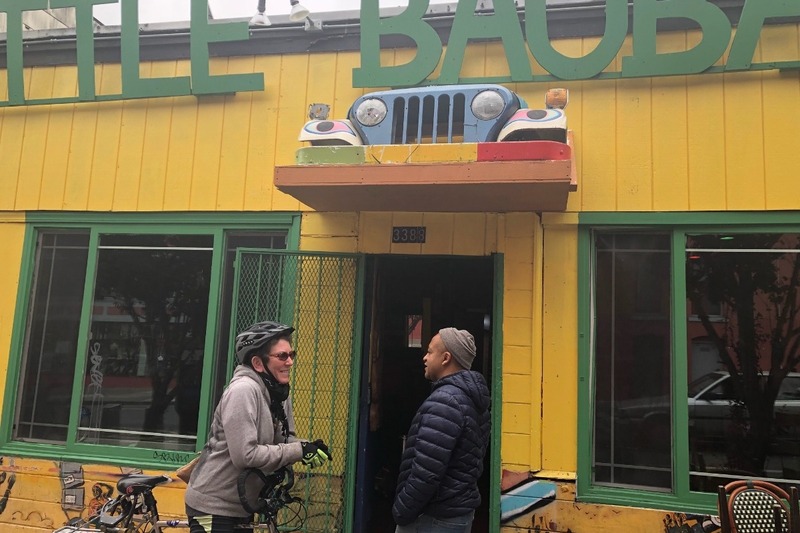 His restaurant, Bissap Baobab, serves as a dance hall, and a gathering space where people can hold classes and host fundraisers and is one of the longest standing community establishments left in the Mission. Marco is well respected and a friend to so many, and we're now asking the people he loves so much to support him during this nightmare time as Marco is currently facing the very real threat of deportation back to Senegal. Please, give what you can to Marco's legal defense fund. We anticipate his legal fees to reach six figures, but are launching with a modest goal of $50,000 which we hope to surpass and increase. We believe in the force of the people to fight injustice and we believe that we will win! I must share with you the difficult news that two weeks ago I was arrested and charged with illegally obtaining my citizenship in this country. I am going to plead not guilty and fight these charges. I’ve hired a top defense attorney to represent me and I look forward to my day in court. The future of the Bissap Baobab Village that we have built together is uncertain, but I am dedicated to preserving it. I will keep you informed as my case moves forward. Meanwhile I seek your good wishes, moral encouragement, and financial support. I will be setting up a special account to receive donations for my defense. A trusted friend of Marco has created a bank account specifically for these funds. The fees will be withdrawn on Marco's behalf and delivered directly to him to cover his legal fees. We are working with the Go Fund Me team and following their protocol to insure that we are entirely transparent with the disbursement plan. Sending a HUGE thank you to our 1,000th donor, Spike Kahn, as well as to the other 999 of you who brought us to this point, and to the thousands more who have continued to share the campaign! HUGE NEWS: Our 1,000th donor, Spike Kahn (pictured below), has offered match any future donations - DOUBLING your contributions. Please help us to keep this campaign moving by continuing to spread the word! While we are not able to comment publicly yet on the details of the case, Marco has met with his lawyers and is feeling confident about his next steps, especially now that he has financial support to allow him to continue working with a highly skilled team. As always, we believe in the force of the people to fight injustice and we believe that we will win! With endless gratitude on behalf of Marco and the Baobab Village. Dear Friends - The soaring pace of your generosity has deeply touched our hearts. In less than 6 days, more than 800 of you have donated a total of $44,799. Honestly, you’ve brought us to our initial goal faster than we could have ever imagined. Marco and the entire Bissap Baobab family are so grateful, and we need to maintain the momentum! The cost for Marco to fight this case in court will exceed six figures and we are now humbly requesting your ongoing support to reach our Final Goal of $100,000. Please continue to share the campaign across your social media pages and bring awareness to this case. Meanwhile, the beat goes on at Bissap Baobab in the heart of the Mission -- featuring the music, dancing, cuisine and camaraderie you’ve enjoyed for so many years. We look forward to seeing you in again soon. Sending much love and appreciation from the Bissap Baobab family! Marco is so deeply moved by the incredible outpouring of support for this campaign! We are so close to meeting our initial goal but have a long way to go to reach our stretch goal of 100k. Thank you all so much for continuing to share the campaign and spread the word!